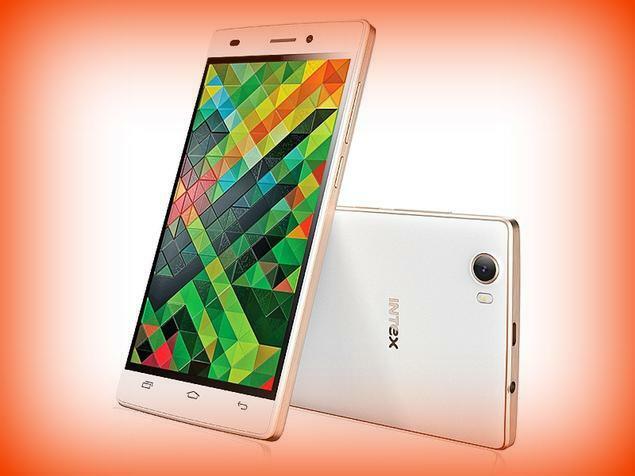 Intex launched the successor of Aqua Ace smartphone that was released on September, 2015. The new smartphone Aqua Ace 2 is priced Rs. 8,999 and is also listed on the official website of the company. There are some differences in specifications of both the devices and the latest device is priced less than its predecessor. New Delhi: Intex Aqua Ace 2 is a 5 inch display smartphone with 720 x 1280 pixels resolution. It weighs 149 grams and is powered by MediaTek MT6735 processor whose clock speed is 1.3 GHz. It is coupled with 3 GB RAM which is one of the highlights of the handset. The handset is also provided with 16 GB internal storage. There is facility to expand memory up to 32 GB via micro SD. It comes equipped with 8 megapixel camera at rear and 5 megapixel camera at front. The handset comes out of the box with Android 5.1 Lollipop operating system. It supports 4G LTE along with other common connectivity features. Other features are dual SIM, 3.5 mm headphones . It comes packed with 3000 mAh battery. Intex aqua Ace 2 offered big screen experience to customers and it also supports 4G LTE, big battery and multi tasker, said Sanjay Kumar Kalirona, the mobile business head of Intex . This entry was posted in Launches, Tech on March 21, 2016 by Rakesh.